At Moi Beauty we always want to use the best products in the industry and the best products for our clients skin. 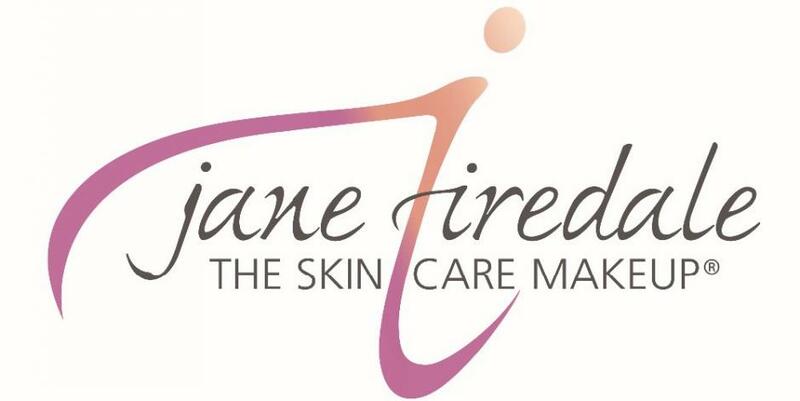 Jane Iredale is not only a make-up it is a skincare for your skin. This guilt free make-up contains natural chemical free ingredients that combat skin challenges whilst providing a flawless finish. Light weight and full of anti oxidants this mineral make-up is ideal for all skin types. Jane Iredale base products contain an SPF 25 recognised by the skin cancer foundation so perfect all year around. Day or evening make up application, your make up artist will create the perfect look for you. Making sure you leave looking and feeling confident and glamorous. Eyes can be difficult to get right. Let us give you the eye make up to be looked at! Smokey, bright or just to make your eyes pop! Need some advice with how to apply your own make up? Sit down and one of our make up artist will take you through whatever look you want to create, match you up with the correct foundation colour to suit your skin tone and give you lots of hints and tips. We always advise any brides to go for a trial before booking in for the big day. For more information please go and look at our Weddings Page.